Casino Euro – The €5,000 Live Casino Race! To all Live Casino enthusiasts and wannabees, are you up for a proper 1-week wager race on the tables? 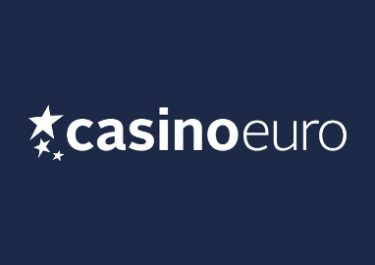 Then Casino Euro is the place to be this week as the TOP20 scorers will share a massive prize pool of €5,000 in hard cash. Play until 28th February 2018 on any table from the three providers – Evolution Gaming, Extreme Live Gaming and Netent Live – to collect points and race into the top on the leader board. 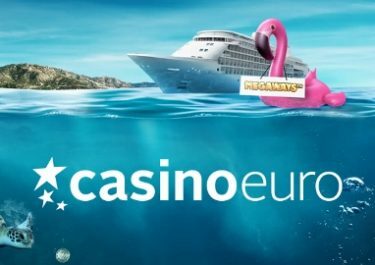 Play on any of the Live Casino tables at Casino Euro to climb on the leader board and win big cash prizes. Earn points for every €20 wagered, and keep playing as there’s no limit to the amount of points. The TOP20 players who earn the most points will win a share of the €5,000 prize pool. 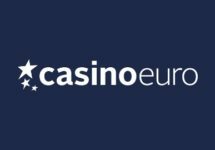 Earning points: Score 1 point for every €20 wagered with cash bets on the eligible tables. Bonus bets and players betting behind do not qualify for the tournament. The leader board on the promotion page will be updated daily. 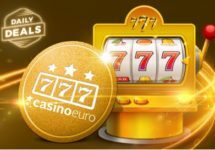 A qualifying game round in Roulette for the purposes of this promotion is a real money bet round when player’s bets cover less than 70% of the outcomes on the wheel. Other rules apply, check the terms and conditions. 1st – €2,000 | 2nd – €1,000 | 3rd – €500 | 4th – €300 | 5th – €200 | 6th to 10th – €100 | 11th to 20th – €50.